We offer a great worship opportunity at teatime on Sundays once a month. We recognise that most children have a whole host of activities and interests. Whether we like it or not, many of these fall on Sunday mornings. 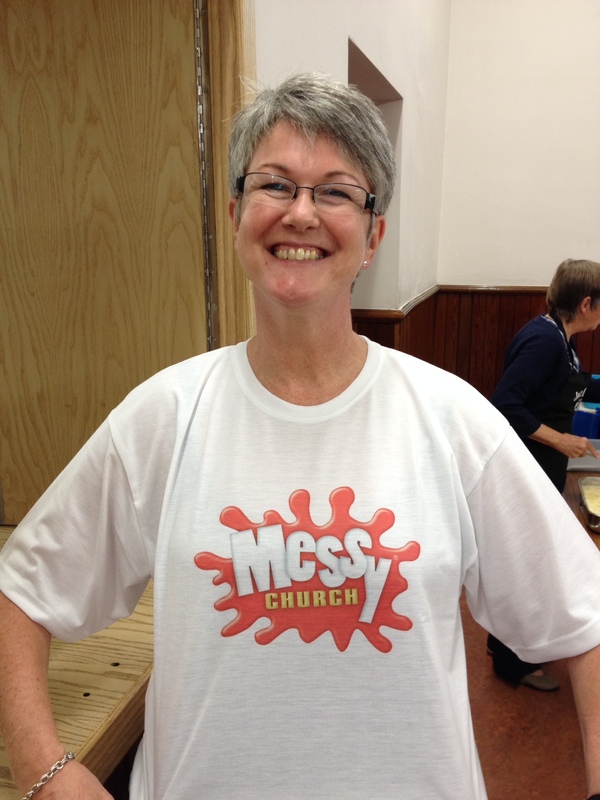 In acknowledgement of this – and to help parents who find themselves in this dilemma – Messy Church is an all-age, child-friendly, hands-on time of worship, eating together and activities of all sorts for all the family. St Andrew’s Church is working hard to be relevant to 21st century families. Make the most of it! Messy Church dates are advertised in our weekly church bulletin and on the calendar on this website. It’s necessary to let us know that you’re coming to a Messy Church session so we can organise the craft materials and catering for the right numbers, so contact the church office to book your place.